My name is Lana Cox, and I am a professional massuese that has mastered the art of tantric massage. Are you one of the lucky few people that have ever truly experienced a climax of pleasure that was so intense that you were left breathless and mesmerized? By using the art of Tantric Massage, I’m able to take your body to a level of euphoria that you have never experienced and will certainly want to have again. At my tantric massage parlour in Chesterfield, Tantric Desires, your journey will start the moment I have you on my table. From the very first touch you will start feeling a sensation like no other with your pleasure receptors. 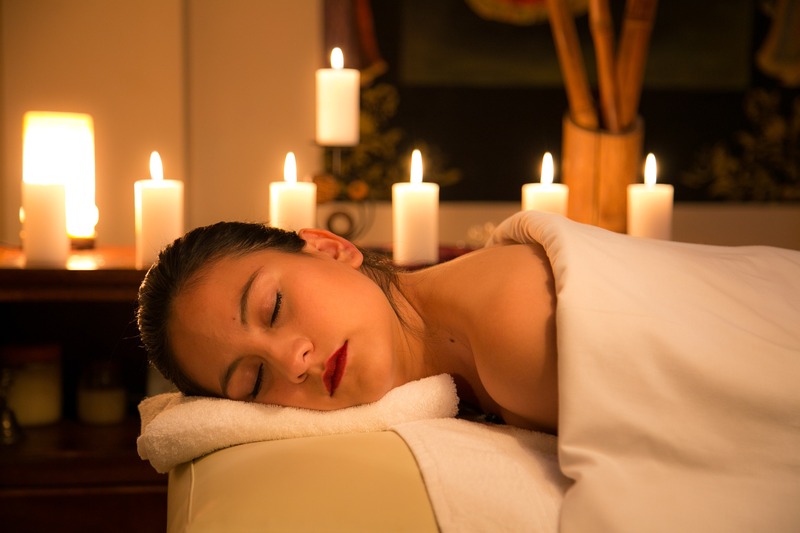 During the massage you may have an emotional release as well as a pleasurable one. While visiting my tantric massage studio, Tantric Desires, I had the pleasure of using my tantric techniques on this great customer. Receiving comments like this makes the years of training and honing my skills as a tantric massuase so worthwhile. “I’m local to the Chesterfield area and I’ve always been incredibly tempted by a Tantric Massage. I’ve tried happy ending massages before but they’ve always felt so impersonal and I’d heard great things about Tantric Desires. As I walked into the studio area of Tantric Desires, I immediately felt comfortable. There was a great vibe and a soothing aroma. My my mind at ease and my body felt relaxed as I lay down and prepared for my host Lana Cox to begin my tantric massage. Her hands were soft and her accent alone took me to a place that I’d never been before. As she began to work her hands over my body, it felt like she was flicking switches of emotions and pleasure. I couldn’t comprehend how something as light as a finger tip on my body could stir such feelings.